Offering shelter from the elements, our Upton Shelters are the perfect addition in parks and public spaces for young adults to socialise. 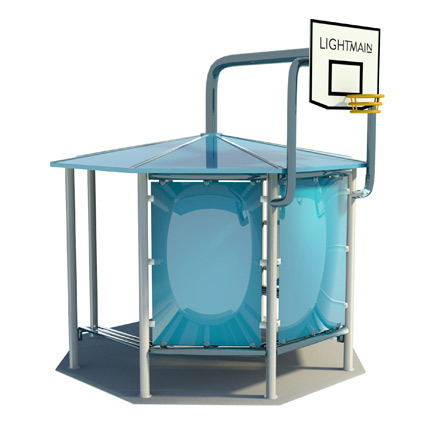 With the addition of the basketball hoop, this allows for extra play value without breaking the budget. They are available in a variety of styles and colours with bespoke options always available.